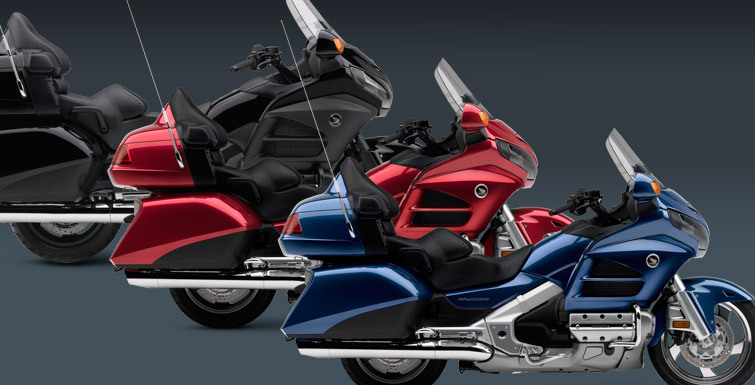 Motorcycle Recall: Honda gets it ‘Wings clipped…. to the tune of 126,000 bikes recalled! | I JUST WANT 2 RIDE!! As a lot of Goldwing owners have known of the problem with the rear breaks sticking, dragging, overheating and some even catching fire! Honda has initiated a recall on the bikes to fix the issue. The bikes that are affected are GL1800 Models from 2001- 2010, 2012, and GL1800A models from 2001-05. So this is NOT a do not ride recall! This will be a good chance for Gold Wing owner to try out the new government Safercar.gov website. This is the website where you can enter your VIN number and find out if you are affected. I wrote about it in an earlier post.